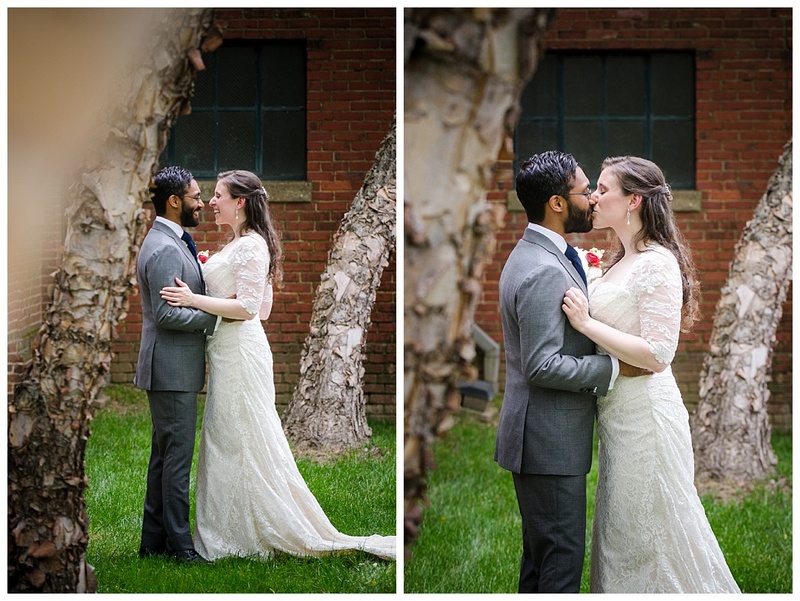 I loved photographing Rebecca and Shawn’s Mt. 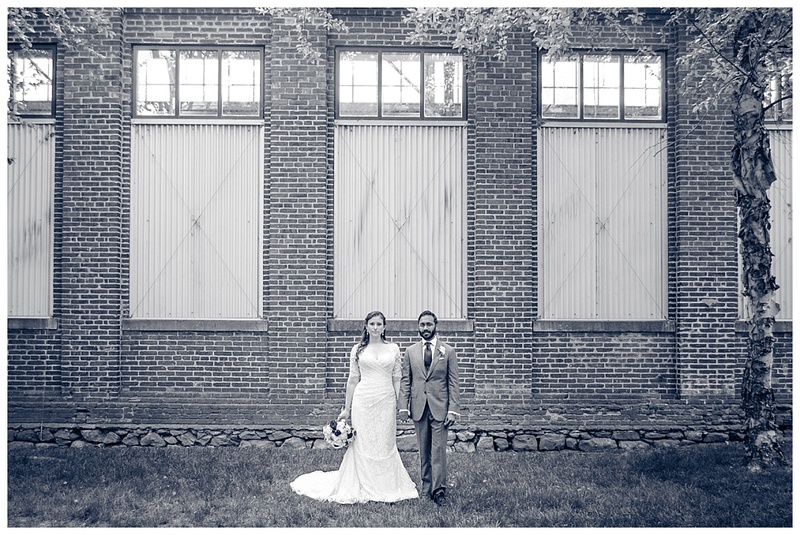 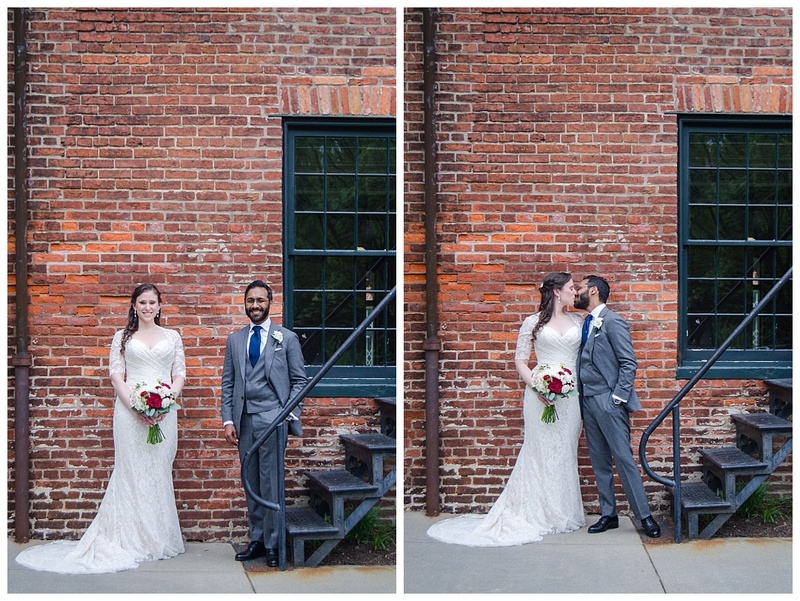 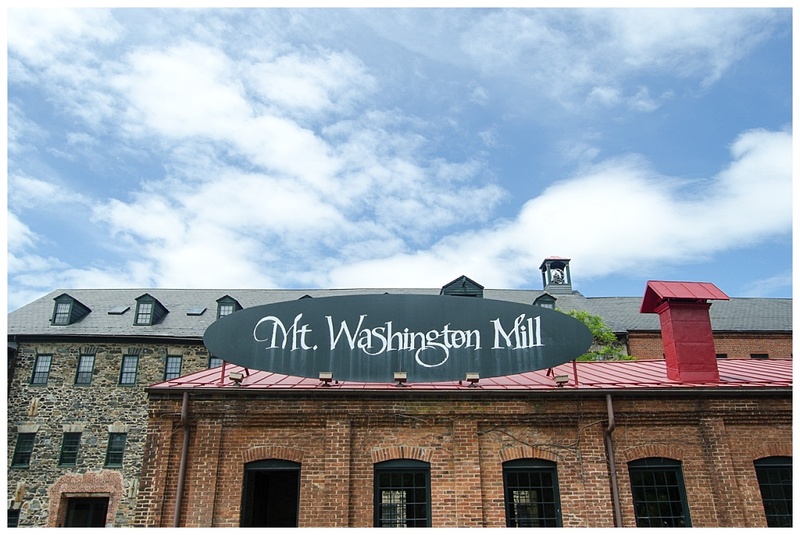 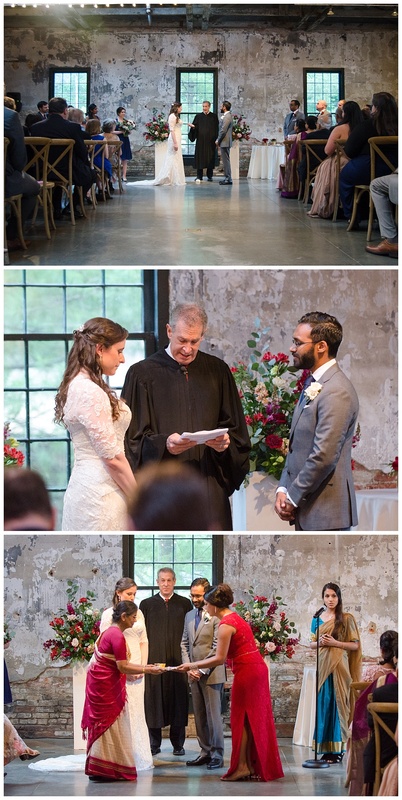 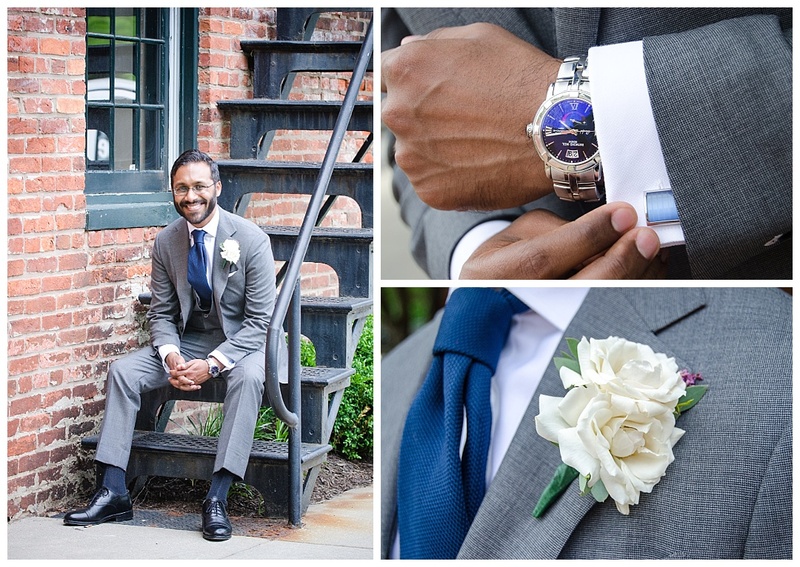 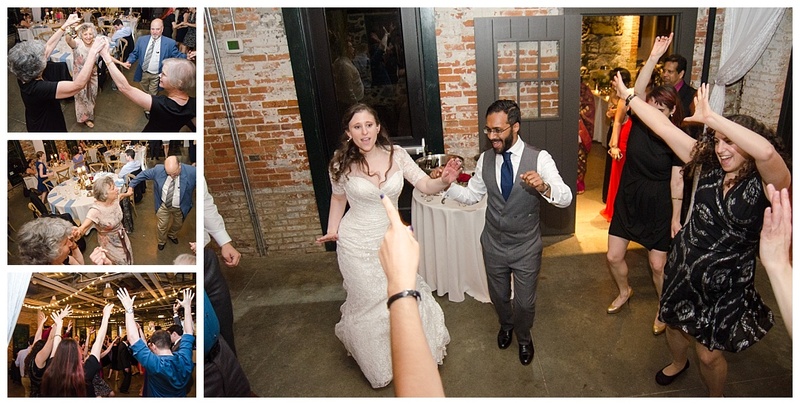 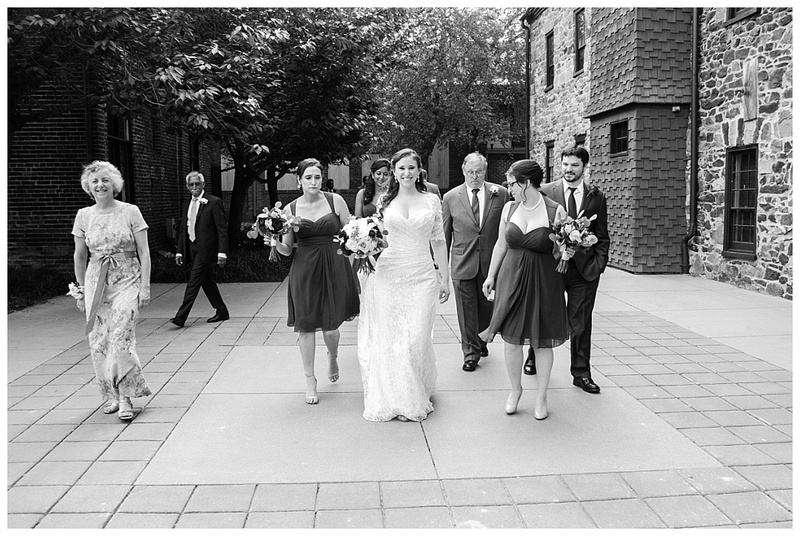 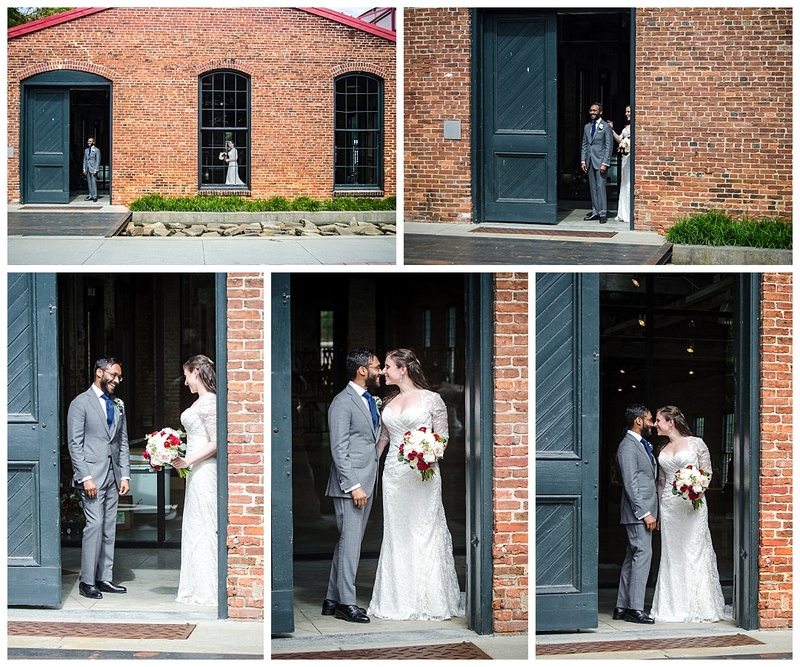 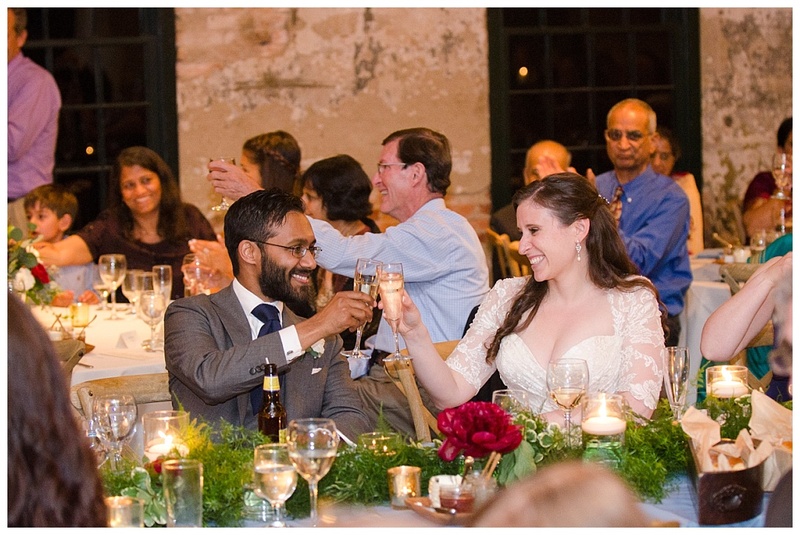 Washington Mill Dye House wedding. 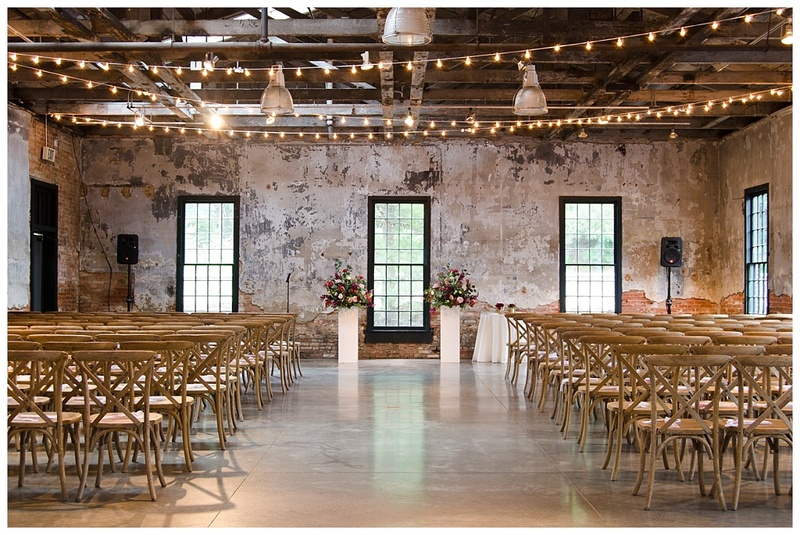 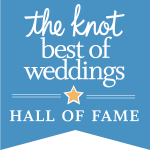 They had an amazing mix of industrial and eclectic details!